It’s been a little while since I have been able to play with my projects. Two weeks ago our family was in a karate tournament. 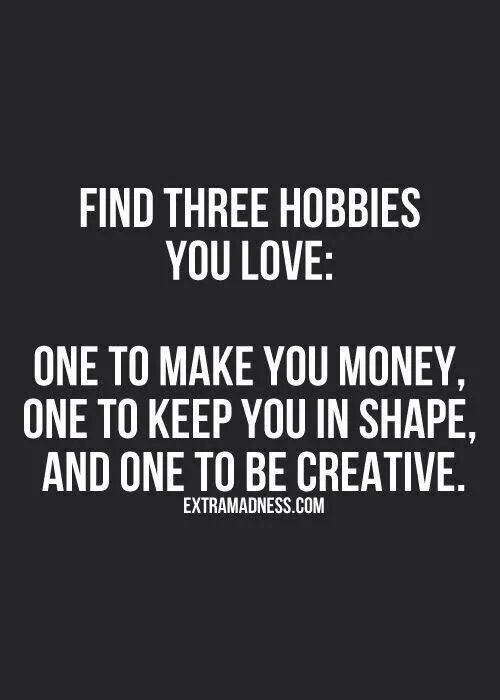 It’s my hobby that keeps me in shape. I’m the tall one with the green belt. My opponent was 1/2 my age and relentless. I ended up winning my fight. It took 2 rounds, but I did it. Last week I needed to focus on all those little things that I let slip while I was trying not to think about, I mean training for the tournament. This week was spent working on a landscaping project that I have put off for too long. I had scheduled all week for the project, but I ended up getting it finished yesterday. I rewarded myself with finally opening my Backyard Bungalow. Oh, the possibilities! I love this contest. Even though we all have the same starting point, we all end up somewhere different. I love seeing where everyone ends up. Anyway, back to my starting point. Most of the pieces won’t be used or at least used in the way that they were intended. I decided to do a dry fit anyway to make sure all of the pieces were there. It also helps me understand how the pieces fit together and to start to figure out how I’ll make my changes. It’s cute as it is. However, not my style. If I were to use it as is, it would probably end up as a summer camp lakeside cabin from the 1950’s. Couldn’t you see it…bunkbeds, wool blankets, an archery target in the yard? My idea isn’t too far off. Well, it is but it isn’t. I’m not going to say exactly where I’m going with my kit just yet. Some of you probably have an idea, but I like the suspense. I took off everything that I don’t plan on using and set up the pieces roughly where I want them. I’m using the bottom of the foundation board. The right side has a groove for the front wall of the bungalow that I don’t want to have to fill and smooth out. However, now the front wall is a little too tall. Since I’m moving the front wall forward I’ll need to make a new notch in the center support beam and make panels to fill in where there is missing side walls. Today’s modification project was cutting the front wall down. I want to remove everything on the inside of the dark green lines. The front wall is just for structural support and won’t be seen at all. I used my favorite mini box cutter to score and cut the lines. It might have been the wrong choice of tools. It took forever and I now have two lovely large blisters on my index finger. Live and learn. This was my stopping point for the day. Next, I’ll need to trim down the front support so its the same height as the side walls and cut a notch for the front support in the center beam. Then I think I can start glueing. I cant wait to see where you are going with this.